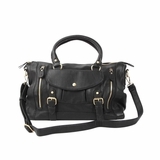 The Campbell has that classic-cool allure you�ve been looking for. 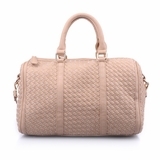 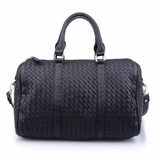 Contrast piping, a textured finish and strap accents make this duffel the perfect accessory to stow your daily haul. 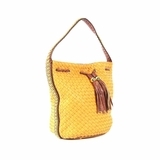 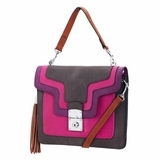 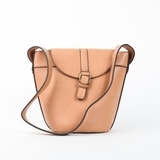 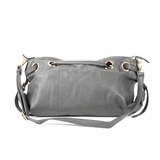 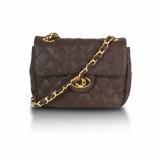 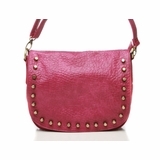 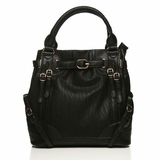 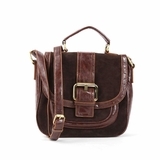 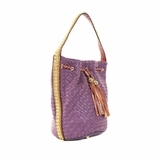 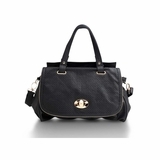 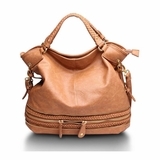 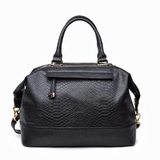 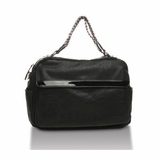 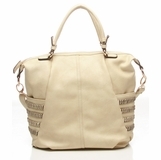 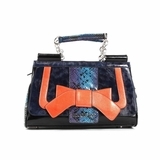 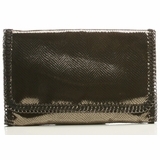 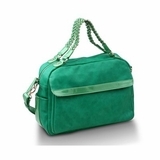 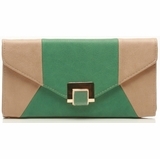 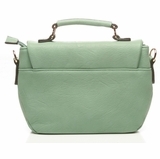 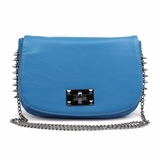 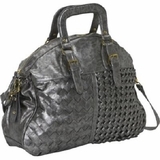 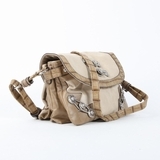 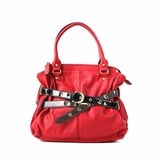 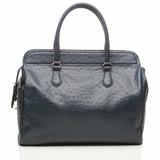 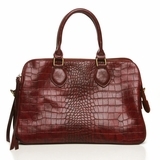 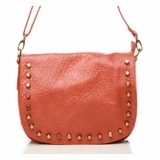 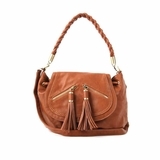 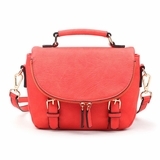 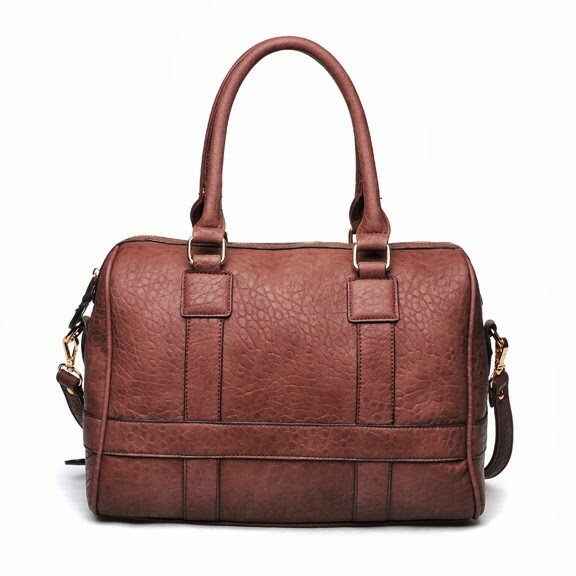 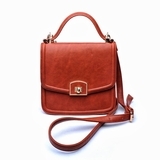 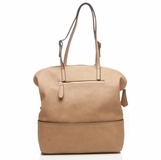 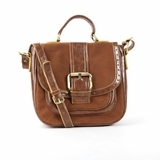 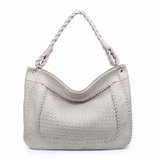 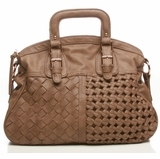 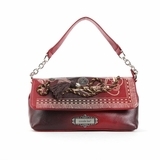 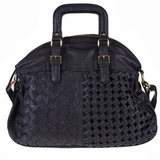 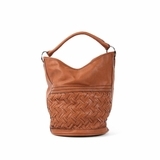 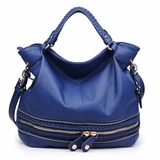 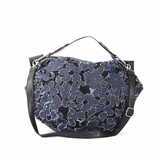 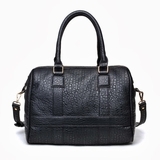 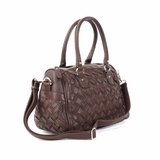 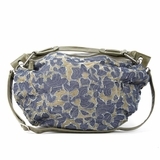 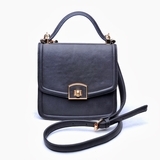 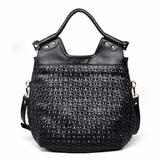 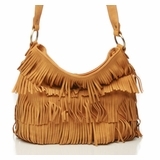 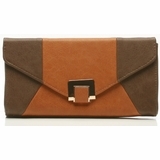 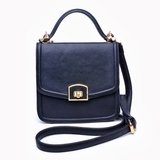 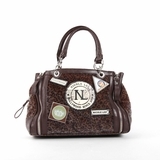 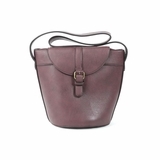 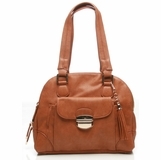 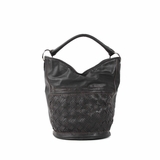 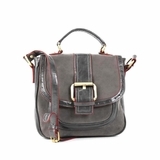 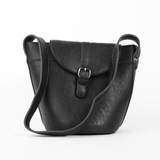 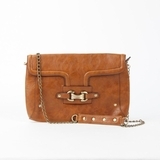 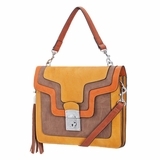 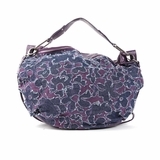 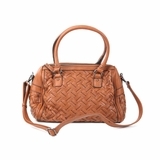 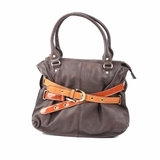 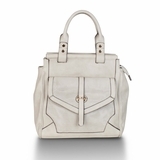 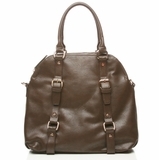 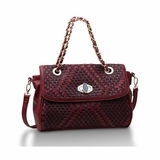 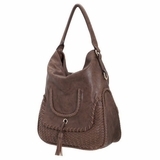 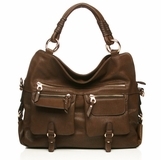 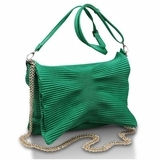 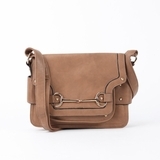 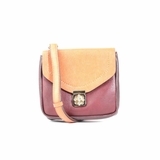 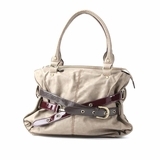 Features dual handles and a detachable shoulder strap.